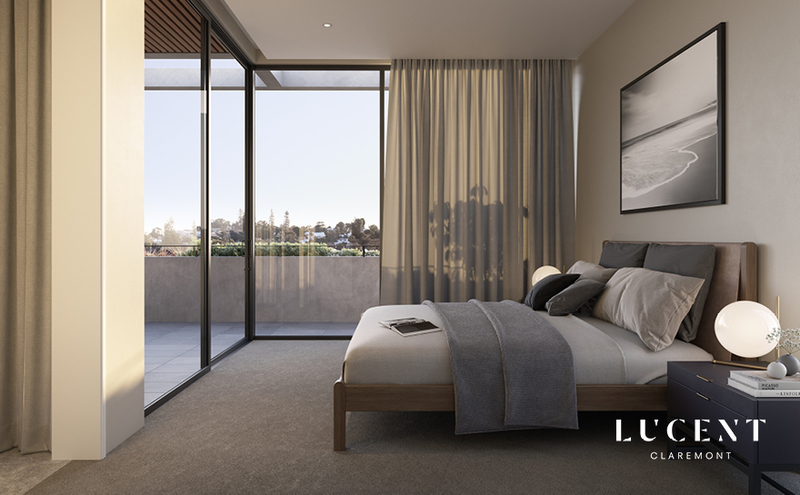 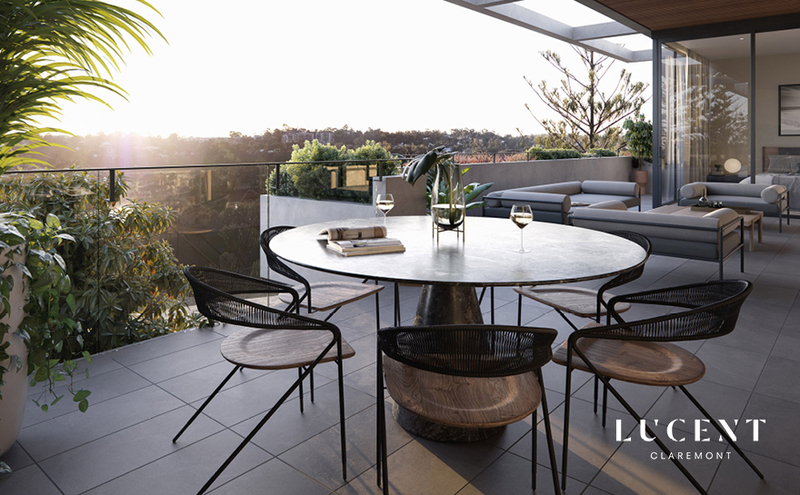 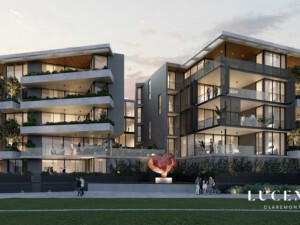 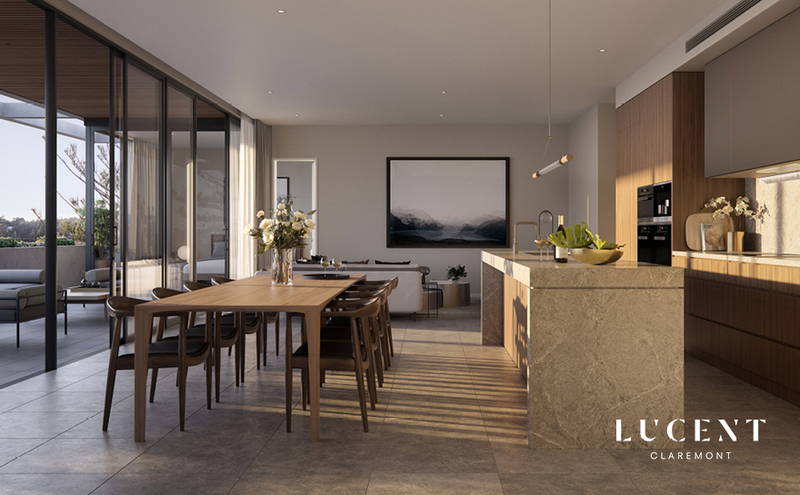 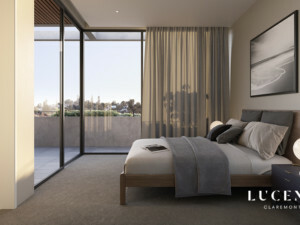 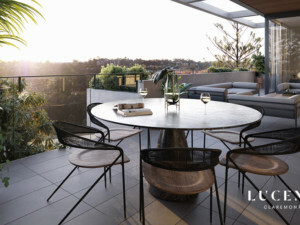 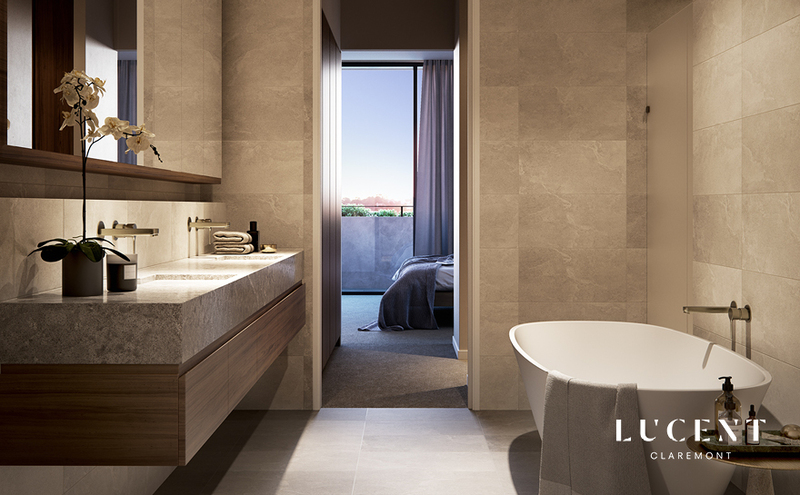 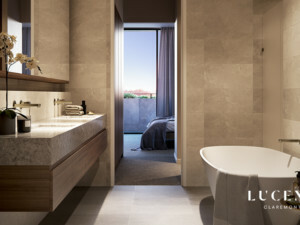 We are pleased to report that the building tender for Lucent Claremont has now closed and we are currently in the process of negotiating a building contract for the development. 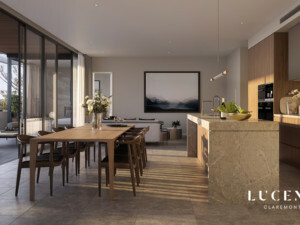 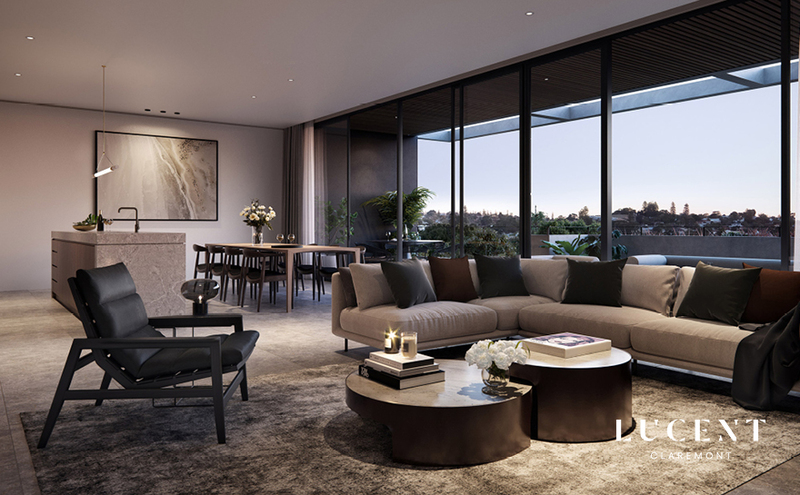 We have also had a good response to our marketing campaign over the last month with 14 apartments now being reserved including 5 of the 6 available penthouse apartments. 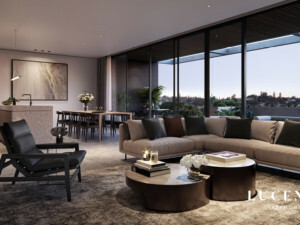 Based on our current indicative finance terms we believe another 3-4 sales will allow us to commence construction so we are continuing with an intensive marketing campaign in the local papers given the majority of purchasers have so far come from the immediate surrounding area. 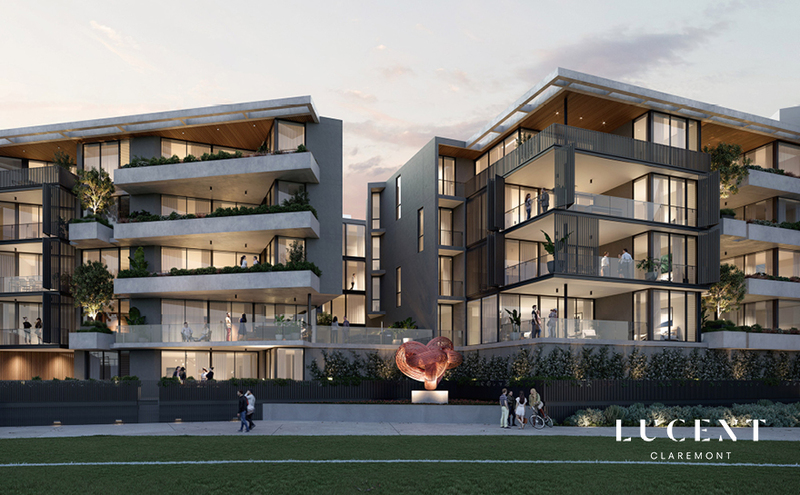 We look forward to updating you on progress next month as we push to commence construction in Q1 but if you have any questions please feel free to call me directly on (08) 6144 0700 or 0401 009 617.